"They ooze ... they slime ... they kill." 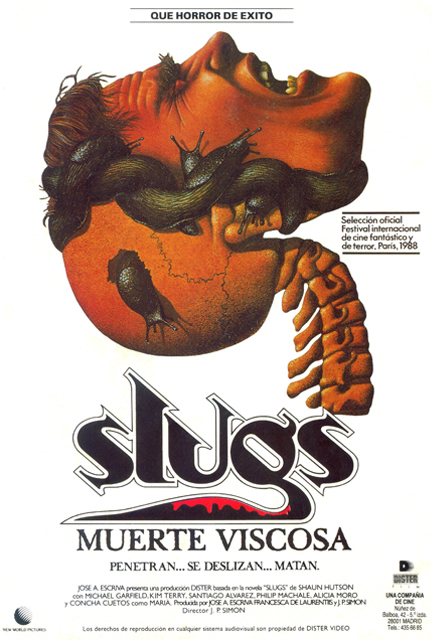 Join the Popcorn Poops this week as they kick off their month of bad horror movies with Juan Piquer Simón's 1988 film SLUGS: THE MOVIE. This week's movie was Jessica's pick. 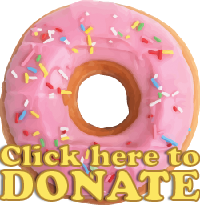 Tune in and listen to Jessica and Dustin riff and laugh through the first of four schlocky, scary flicks they'll cover throughout Jessica's birthday month of April. They even delve into some real slug-related trivia!